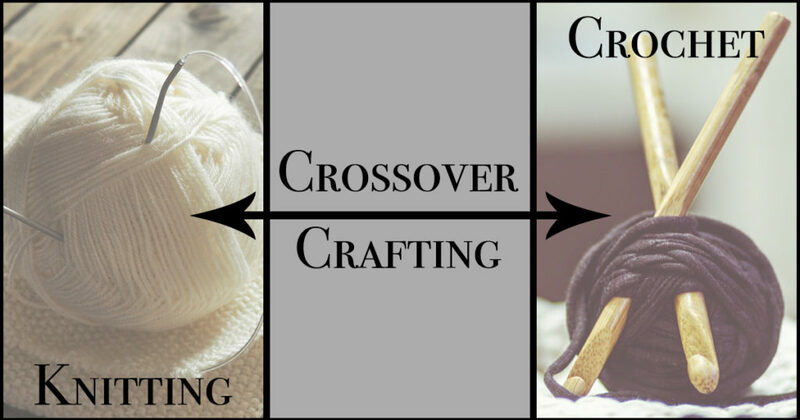 When it comes to the world of yarn and fiber, most crafters know that knitting and crochet are very different. Knitting uses 2 needles while crochet uses only 1 hook. 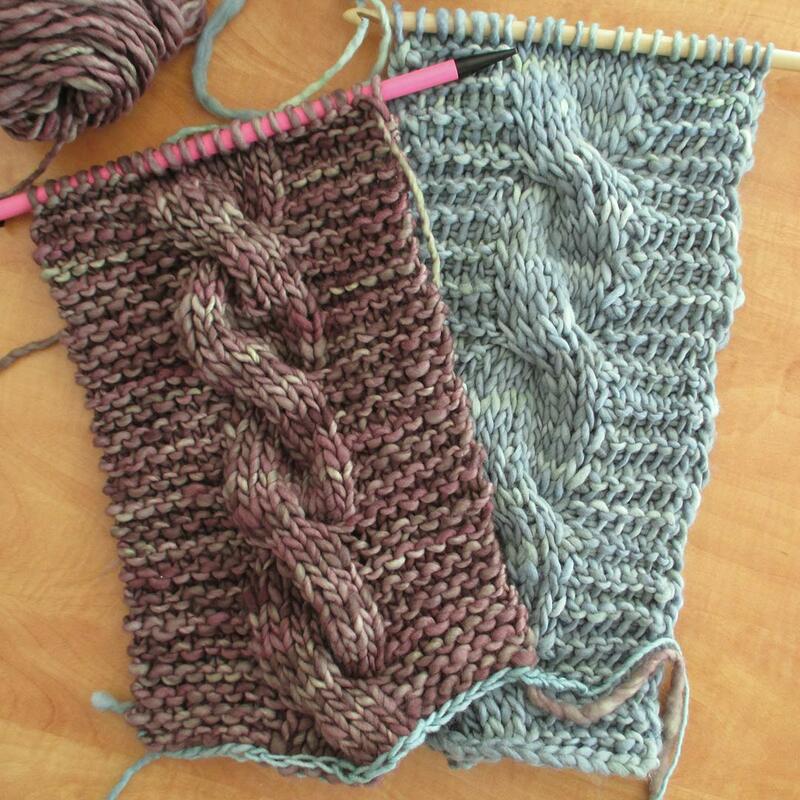 Knitting keeps all the stitches on the needles, and crochet finishes a stitch completely before moving to the next. If you’re not “bi-stitchual,” you may find yourself slightly envious of one craft or the other. As a crocheter, I admired knitting from a distance—until I discovered Tunisian crochet, and then everything changed. Tunisian crochet, at least to me, feels like somewhat of a hybrid between the two crafts: like knitting, it has both knit and purl stitches, and all the loops are placed on the hook, then worked off the hook (similar to moving loops from one knitting needle to the other). I don’t know that I’ll ever be able to knit, but with Tunisian crochet, I’ve found a way to somewhat re-create the patterns seen in knitting. You may ask why a crocheter would want to re-create knitting patterns. For me, it started when I was searching for a new project and happened upon the Audrey Super Scarf. I really loved the look of the knitted scarf and figured that I could emulate the cable and garter stitch pattern using Tunisian crochet. Plus, I really like a challenge! The first task was to figure out the garter stitch and cable stitches. The original pattern called for the use of knit and purl stitches—easy enough, since Tunisian crochet has both. Unfortunately, when I started working the stitches in the order called for in the pattern, the look I got was the opposite of what I wanted. It occurred to me that, while many knitting patterns are worked in turned rows, Tunisian crochet is worked more like a circular knitting pattern with the right side facing at all times. The garter stitch in the Audrey Super Scarf is worked by knitting stitches on both right-side and wrong-side rows (because a knit stitch looks like a purl stitch on the opposite side, and vice versa). 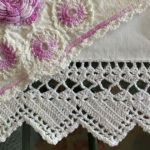 Since Tunisian crochet is worked only with the right side of the work facing, the crocheted version of garter stitch is worked by alternating a row of Tunisian knit stitch (tks) with a row of Tunisian purl stitch (tps). Voila! Now all I had to do was create the cable. 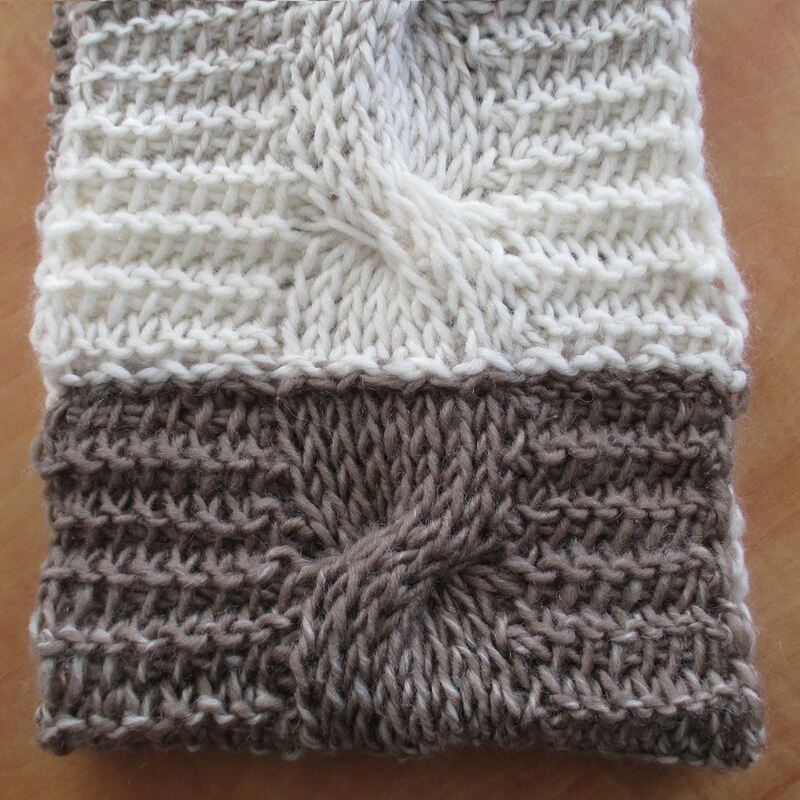 To recreate the stockinette stitch of the cable panel, I had to work Tunisian knit stitches on every row. Next, came the cable twist. Well, having worked part of the Subalpine Wrap from Interweave Crochet Fall 2017, I was familiar with the use of a cable needle and was able to use the same technique to create the cable twist for the scarf. I decided to ask Joni Coniglio (my counterpart in the knitting department) for a better way to join the ends and she suggested a technique known as “grafting,” a joining method that knitters use when they want a seam to be invisible. However, as Joni explained, the reason that grafting is invisible is that it re-creates knitted stitches, and there isn’t really a grafting method that re-creates the stitches used in Tunisian crochet—until now. Through lots of trial and error, Joni and I were able to come up with a technique that will allow lovers of Tunisian crochet to seam their ends invisibly. In the next two parts of this series, we’ll show you the method we devised for grafting Tunisian crochet. Joni will be knitting (and grafting) the Audrey Super Scarf and I’ll be making my crocheted version. 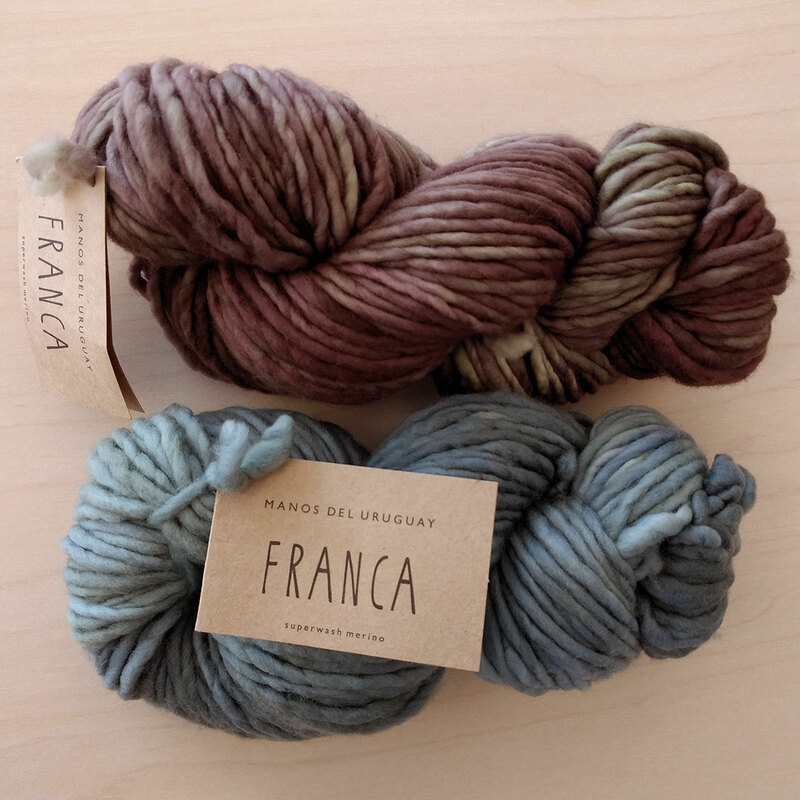 The yarn we’ll be using is Franca by Manos del Uruguay. By the end of this series, you’ll see that grafting is not just for knitters! I really enjoyed this article. I like all the fiber arts and it’s great to see others who are so creative to discover ways to crossover the art. Thank you for your effort to meet that challenge.